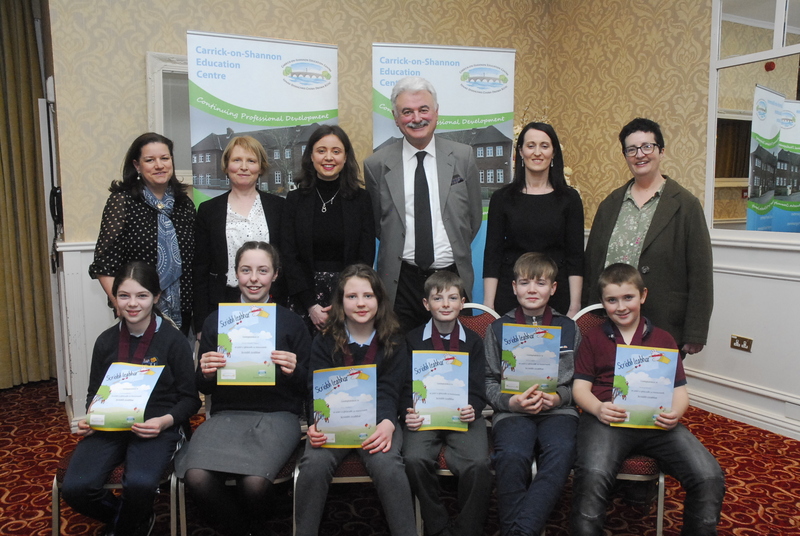 A big congratulations to all our prize winners in the Scríobh Leabhar competition run by the Carrick-on-Shannon Education Centre. The children had to design and write an Irish story book. They are pictured below receiving their certificates of achievement.